Posted on August 4, 2013 . No comment. After finished taking photograph the 1:1 Gundam in front of the DiverCity Tokyo Plaza. 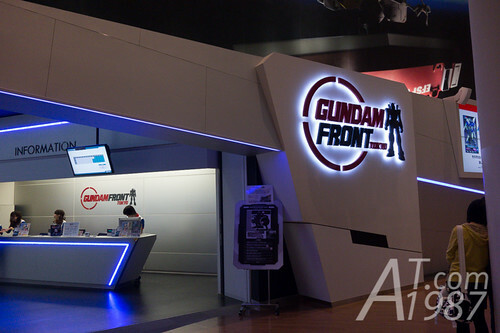 We went to the GUNDAM FRONT TOKYO on the 7th floor. Posted on October 31, 2009 . 1 comment. 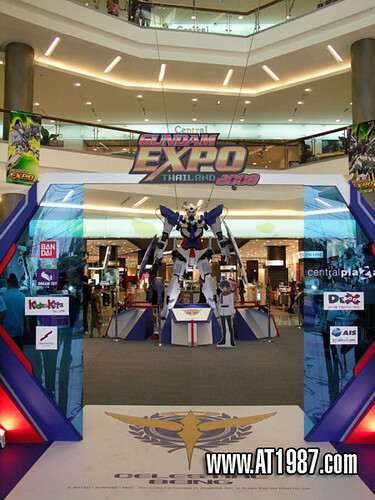 Last week DEX who owns the Gundam license in Thailand held the Gundam Expo Thailand 2009 event. 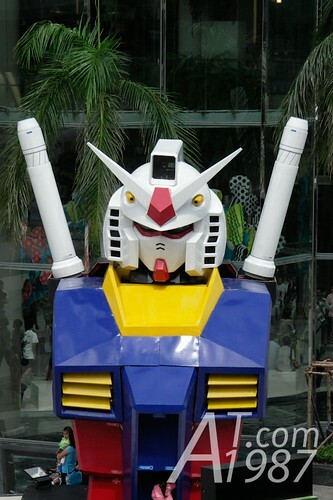 They made the very large bust of RX-78 Gundam and put it on the outside of Siam Paragon where the event was held. Posted on December 11, 2008 . 1 comment. Here’s the photos of Gundam Expo Thailand 2008 on the first day. There aren’t many activities today. All highlight will be on the last two days because there is the cosplay contest on those days. In Thailand, where has the cosplayer, there are a very large amount of people here. Posted on December 10, 2008 . No comment. Today I visited Gundam Expo Thailand 2008 and I got this catalog. (not from the expo.) I thought it very interested. So I put them here. All of them will be released on next month. Posted on December 9, 2008 . No comment. Although Thailand is the 7th most dangerous in the world, we still has the event like this in my country. If my memory is still OK, this is the longest manga/anime event in my country. The world first 4 meters Exia Gundam. The army of Master Grade Gundam. Cosplay, Karaoke and other activities.